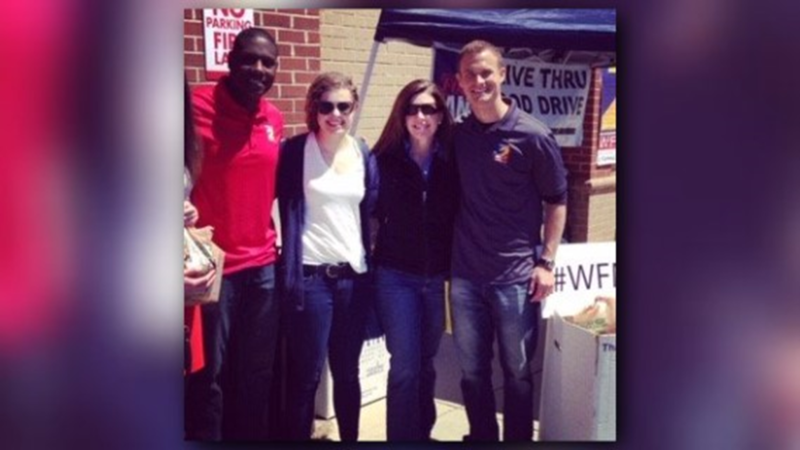 Elizabeth Cook and Hannah Cook with Frank Mickens and Grant Gilmore at the WFMY News 2 Food Drive in April 2014. 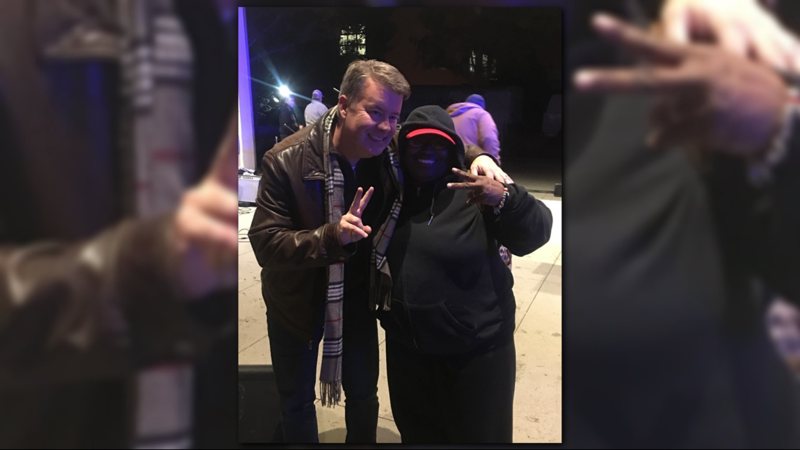 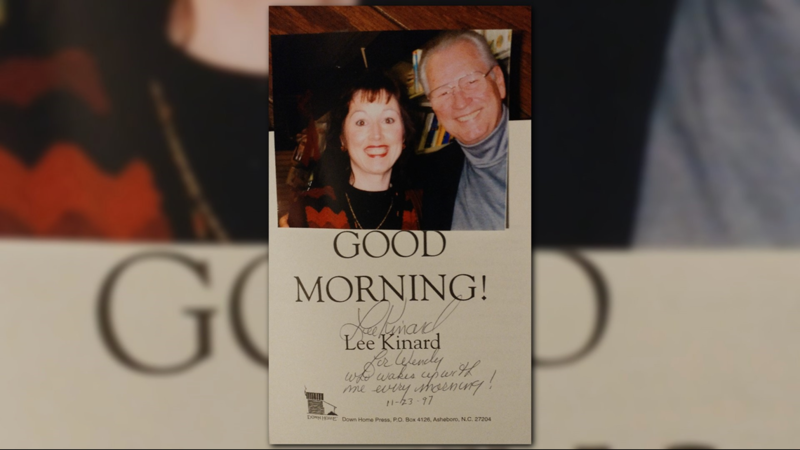 Wendy Myers says she loved waking up with Lee Kinard on the Good Morning Show every day! 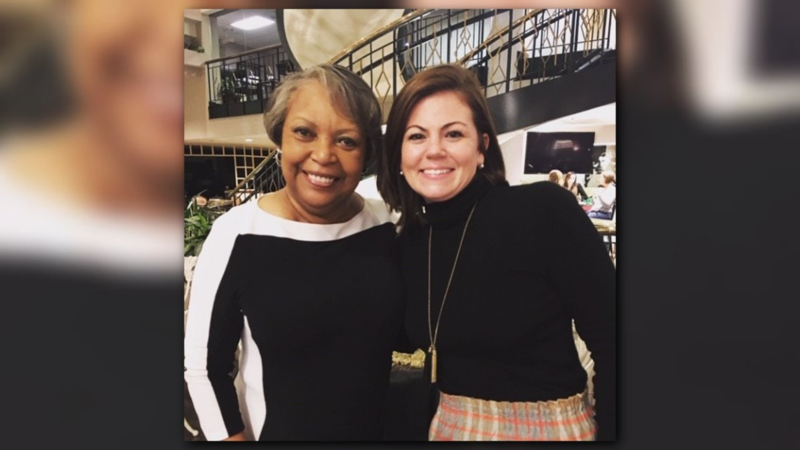 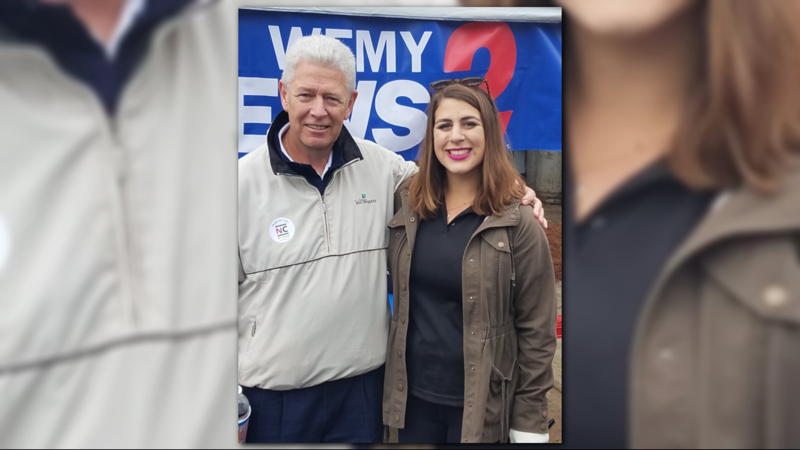 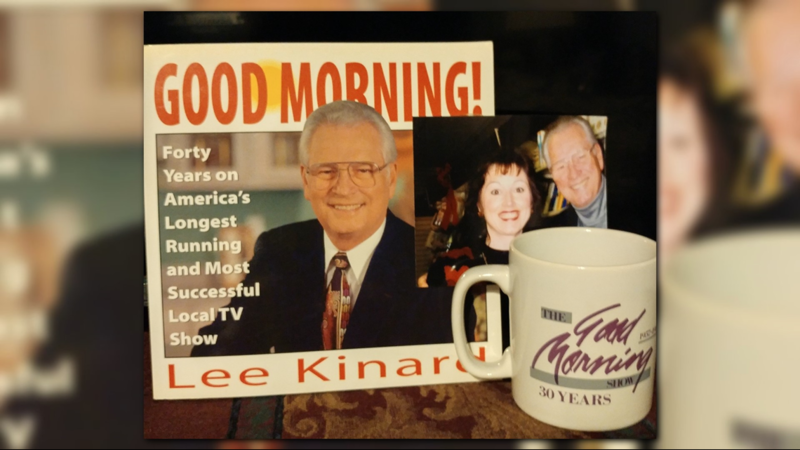 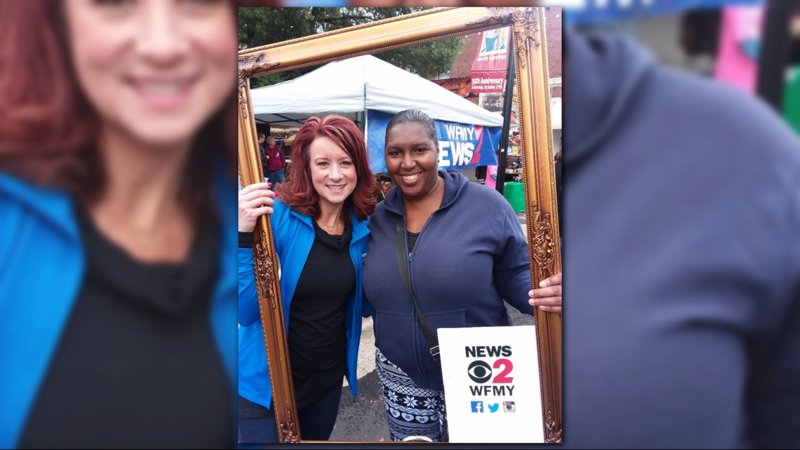 Wendy Myers always started her mornings with Lee Kinard on the Good Morning Show! 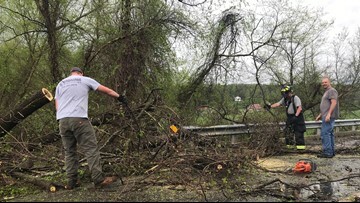 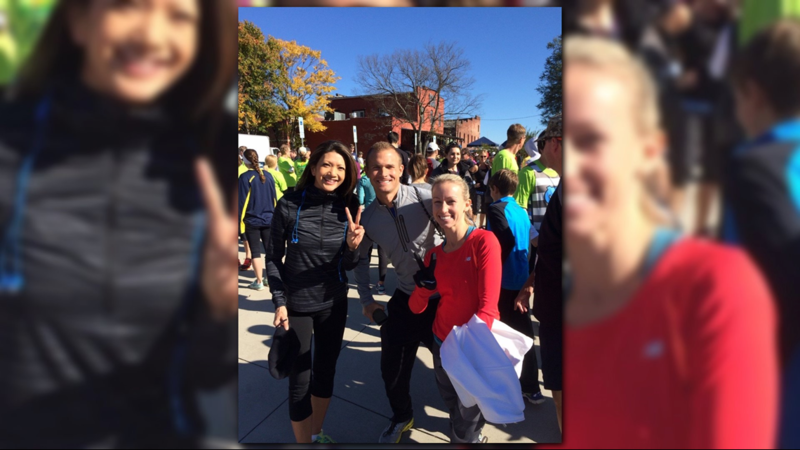 Neil Pait shares a picture of Julie Luck, Grant Gilmore, and Liz Crawford at the Shea's Chase fundraiser in Greensboro.